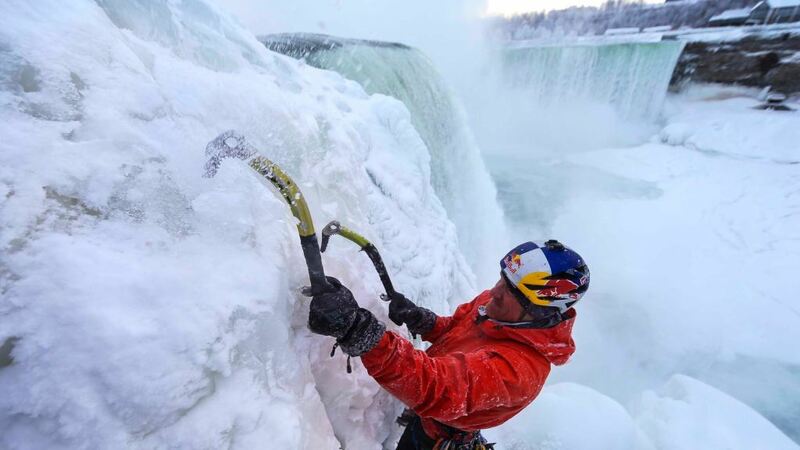 Will Gadd and Sarah Hueniken, Canadian ice climbers, have become the first in the world to complete historic ascent of frozen Niagara Falls, parts of which have frozen over winter. 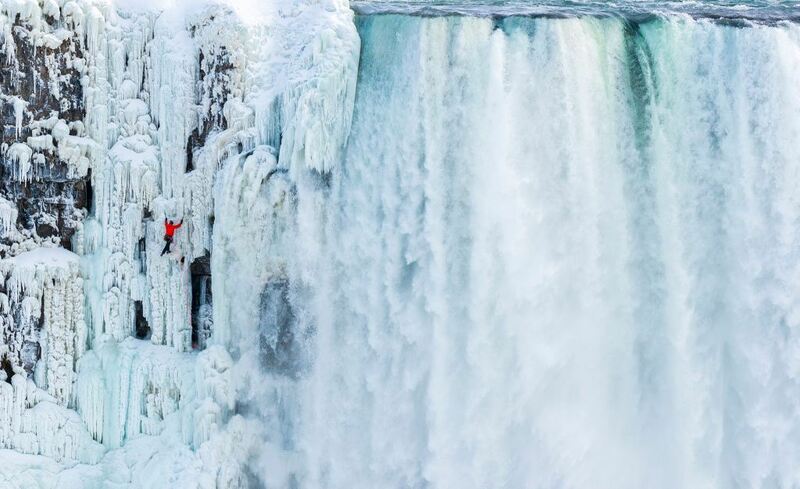 They climbed about 45 metres up on the Horseshoe section of the famous falls, which borders the US and Canada. 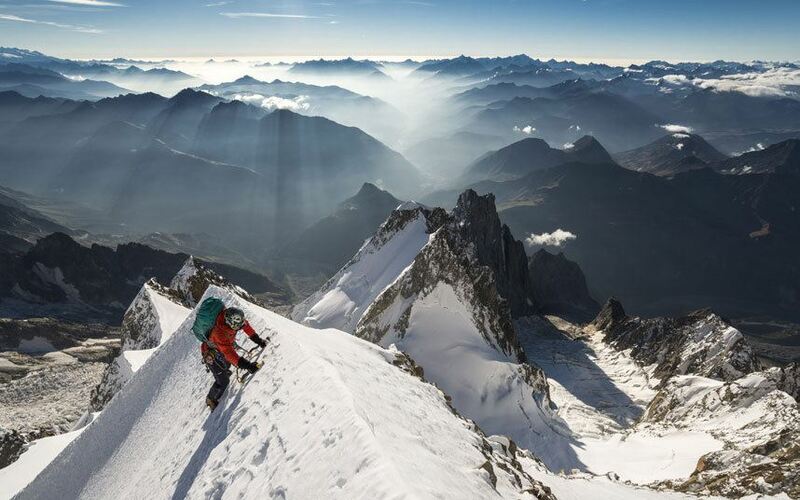 Ben Tibbetts is an adventure photographer and aspirant British Mountain Guide based in Chamonix, France. He currently offers Alpine and British guiding, logistics and guiding in Greenland and adventure photography services worldwide. If you want to take your adventures further, get in touch with Ben here! 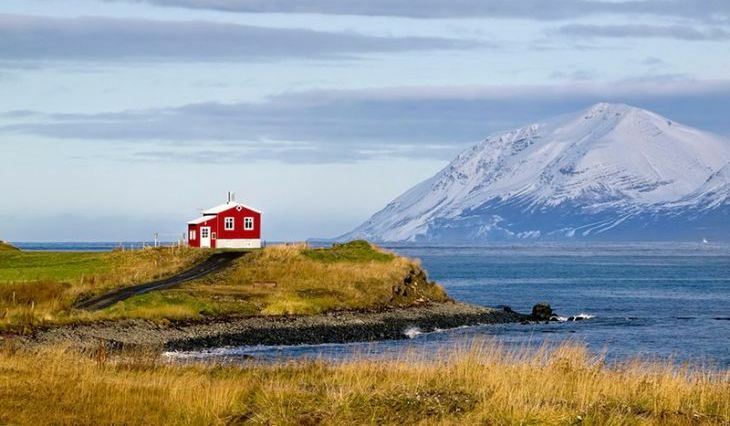 Can you count the times you’ve desired to get far away from everything and everyone around you on a perfect getaway? From that dull routine and stress that is stuck in your life wanting to spend some quality times surrounded by peace and harmony only and relax to the maximum. No Rome tour is complete without stopping by the remains of the Temple of Saturn and Arch of Septimus, both located in the Roman Forum. Get in touch with your inner gladiator and stop by the Colosseum, a relic of Roman bloodsports and perhaps the most recognizable element of the city. Toss a coin into the Trevi Fountain to ensure you’ll return to Rome one day; don’t toss in two coins unless you’re ready to fall in love with a Roman. Continue your Rome sightseeing in St. Peter’s Square, home of St. Peter’s Basilica. The world’s largest church, designed by Michelangelo, is both a remarkable structure and a tribute to faith. You can look down from the famous dome to the Holy Square, which is usually filled with the faithful looking to obtain a blessing from the Pope. After this, it’s just a few steps to restaurants filled with Italian food. Forget coming back to Rome – you’ll never want to leave. 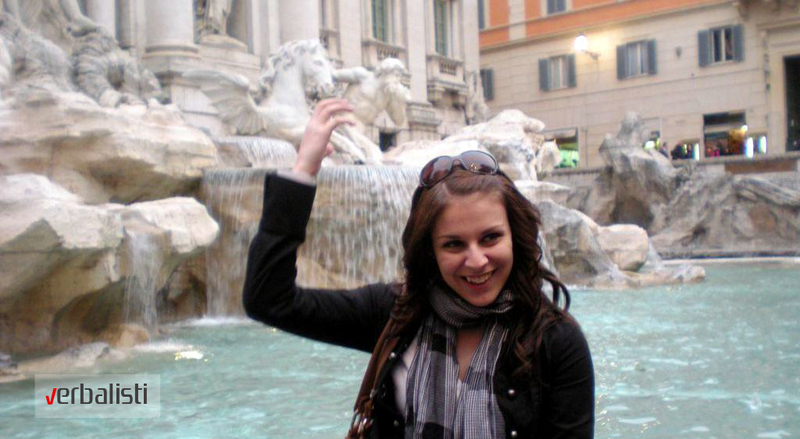 What’s your favorite memory of Rome? Click here to visit our La mia Roma Italian language travel guide page for more information or to plan your next vacation! This year, the Venice Carnival (the Carnevale) will take place from January 31 – February 17. The Carnival of Venice 2015 will open with a triumph of flavours, exquisite tastes and the pleasures of good food, wine and conviviality: “The most delicious festival in the world!” under the artistic direction of Davide Rampello. It will offer a host of fine dishes from Venetian cuisine to the audience along the Rio in Cannaregio, including “sarde in soar” (sardines in a sweet and sour sauce),“bigoi in salsa” (bigoli pasta with onions and anchovies) and the sweet and fluffy fritters known as “fritole”. Students of the language network Verbalisti and savvy travelers can enjoy the Carnival while improving their Italian language skills in one of the best schools in Italy. Please click here or inquiry below how to enroll language courses in Venice. The Verbalists language network brings you the 2014 Venice Carnival video, dedicated to Venice lovers! 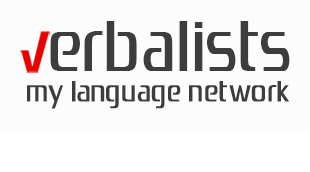 Verbalisti (Verbalists), the largest language network in the South Eastern Europe, is about connecting people to the power of languages and joy of journeys that inspire, surprise and entertain. Verbalisti is a brand of Prodirekt, which is a certified representative and partner of prestigious schools and colleges in world renowned university centers. We are the only foreign language educator and consultancy in the Southeast Europe to earn the accreditation from the two European leading language education associations – English UK and German ICEF. For more details, please click here. 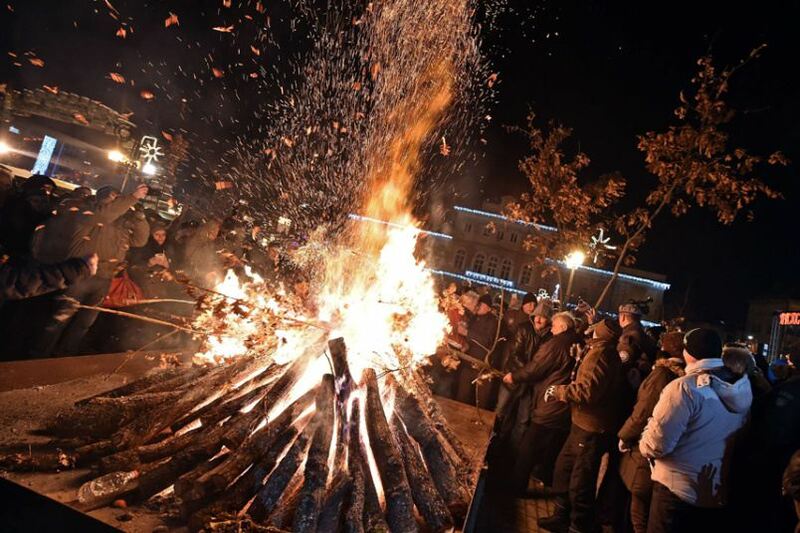 Serbians attend a ceremonial burning of oak branches, the Yule log symbol for the Orthodox Christmas Eve, in front of a church in Smederevo, 60 kilometres east of Belgrade. The branches are also carried into the homes and burned. The Orthodox Christmas Day is celebrated today, 7 January (according to the Julian calendar). The most important tip for first-time London visitors is queuing. British people would love to stand in a queuing and wait for their turn. So, next summer, while you explore London you should follow the rule of queuing strictly. The second important tip is punctuality. British people strictly follow the rule of punctuality. 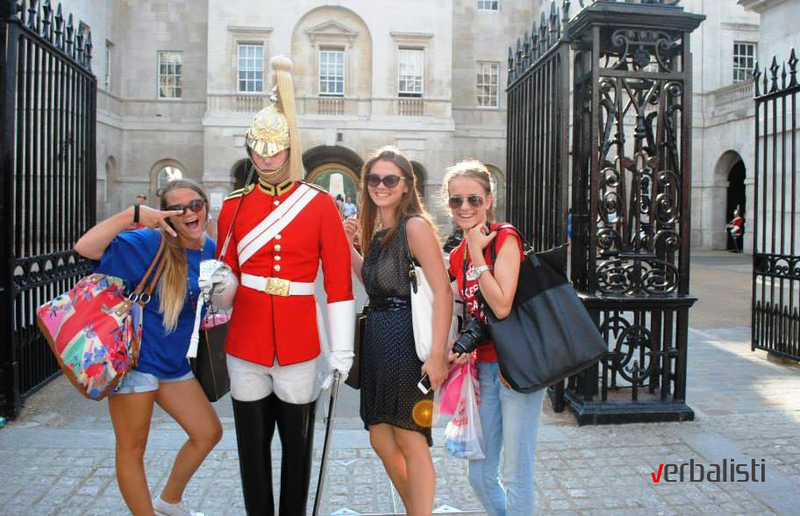 If you are going to meet British people in London then you should be very punctual. Another important tip for verbalists in London is the reserved greetings. In London, men and women greet people with a simple handshake. Don’t expect that people welcome you with a kiss.